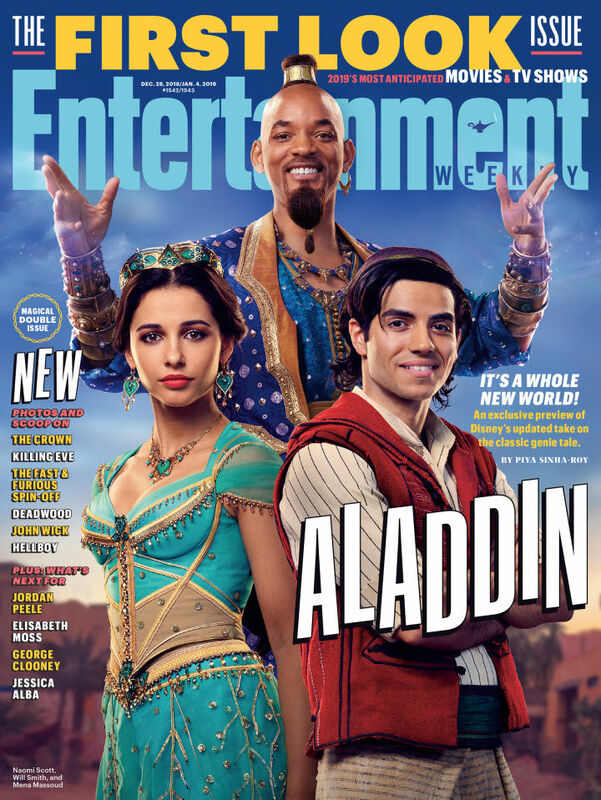 Disney fans just got their first glimpse of Will Smith’s Genie in action! And the response… well, let’s just say social media has been having a field day with this one. It’s not a stretch to say that Williams was a huge part of what made 1992’s Aladdin such a smash hit. Disney gave Williams a character practically tailor-made for his brand of comedy — one defined by manic energy, wacky voices, pop culture references, and stream-of-consciousness humor. The result was unlike anything seen in an animated Disney movie before. Director Guy Ritchie was faced with a difficult choice: Make a version of Aladdin without the Genie character at all — or find some way to honor a beloved Disney icon with a new actor. We’re still optimistic that casting Will Smith was the lesser of two evils. But there is one important lesson Will Smith can take from Robin Williams’ performance… Genie is unique among Disney animated heroes. He’s self-aware. He’s the only one in the original Aladdin who breaks the fourth wall in order to reference modern-day pop culture, and even other Disney characters. Like Robin Williams’ Genie, Will Smith’s Genie should know he’s inside a movie — and act accordingly. Basically, we want to see Smith play a family-friendly version of Deadpool.